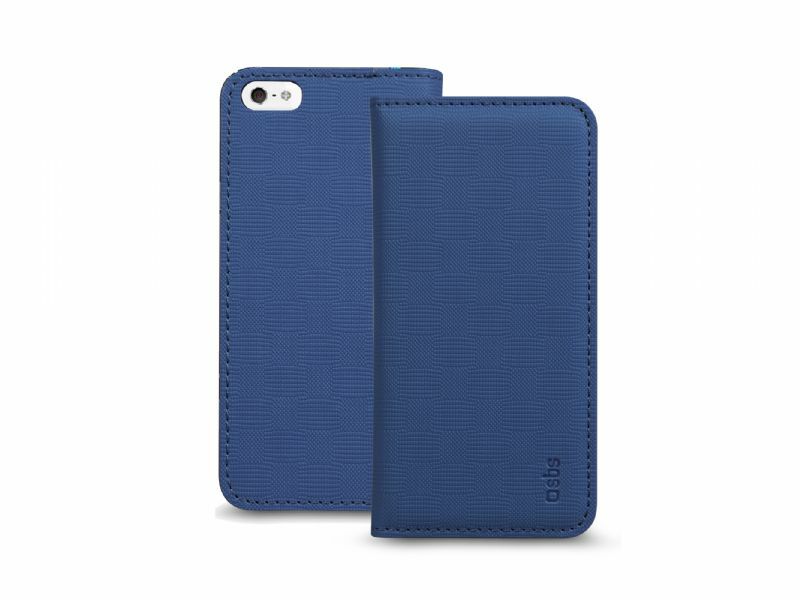 Give your iPhone 8/7/6s/6 all the magic of Christmas with this cover. Let yourself be intoxicated by the atmosphere of the season thanks to the shimmering surface. You will feel like you are carrying Christmas lights in your pocket, and living the magic of this holiday to the fullest. 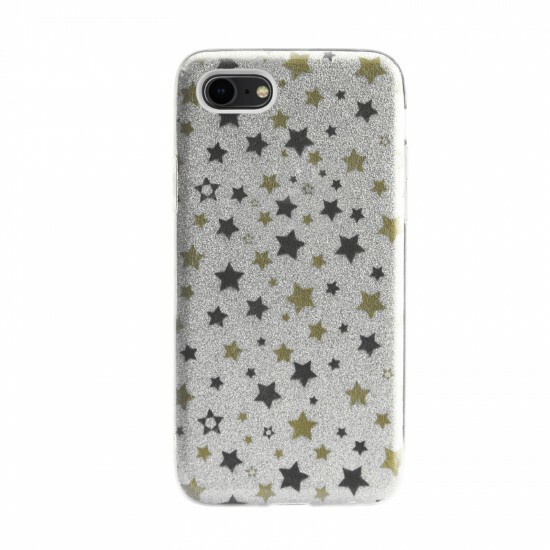 What?s more, the image of stars make this phone case an especially playful accessory. This protective case keeps your device safe without being clunky; it covers the side buttons while leaving the camera and display visible, so you can use all the functions of your smartphone quickly and effortlessly. The perfect gift idea for yourself and for your loved ones. We would like to inform you that due to the Easter Holiday period all orders that will be received between April 24th until May 1st will be executed after May 2nd 2019.